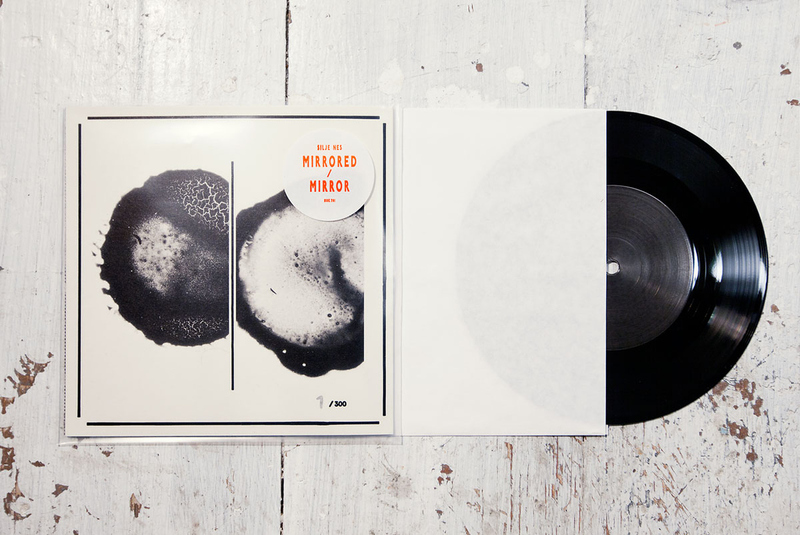 While working on a follow up to 2010 Opticks on FatCat Records, we will present to you Mirrored / Mirror, a limited edition 7" record and part of a collaborative project with Blank Blank Film. Two sides of equal lenght (04:43), one with an instrumental musical track and the other with field recordings capturing the time and place where the film was being made. Digital version available through iTunes. Silje Nes - Mirrored / Mirror (Official Video) from Blank Blank on Vimeo.